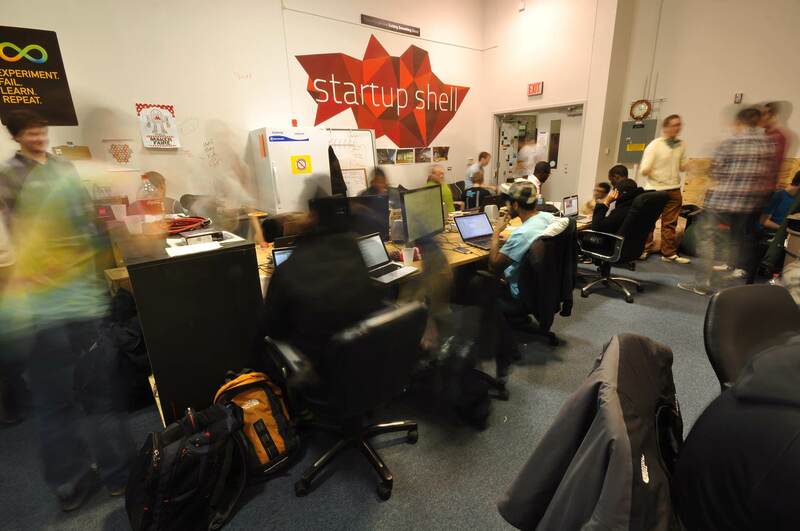 In the fall semester, we wanted to raise money for our non-profit student-run incubator/co-working space, the Startup Shell. I hadn’t made a video in a while, and wanted to take the lead on the video. We knew we wanted to tell the story of the Shell, highlight individual members of the community as well as demonstrate the need for the money and the impact it would have. Overall the fundraiser was one of the most successful Launch UMD campaigns, raising over $12k in less than 24 hours.